Oh Yeah? OH YEAH! 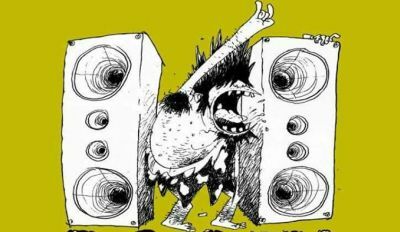 Metallica don't belong to the Big 4 of Thrash legends without reason. With their second demo tape „No Life ´Til Leather“ they got celebrated about especially in the San Francisco Bay Area - the starting shot for a huge world career. You can't think of the scene without Metallica anymore. 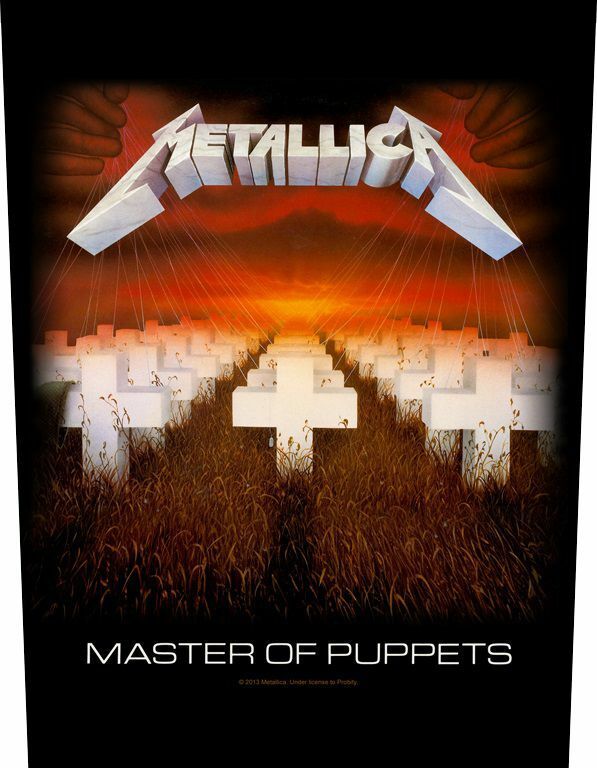 With us you get the back patch apposite to the master album "Master Of Puppets". On the patch you can see the cover of the album. Obey your master!